Enjoying life with your super senior! 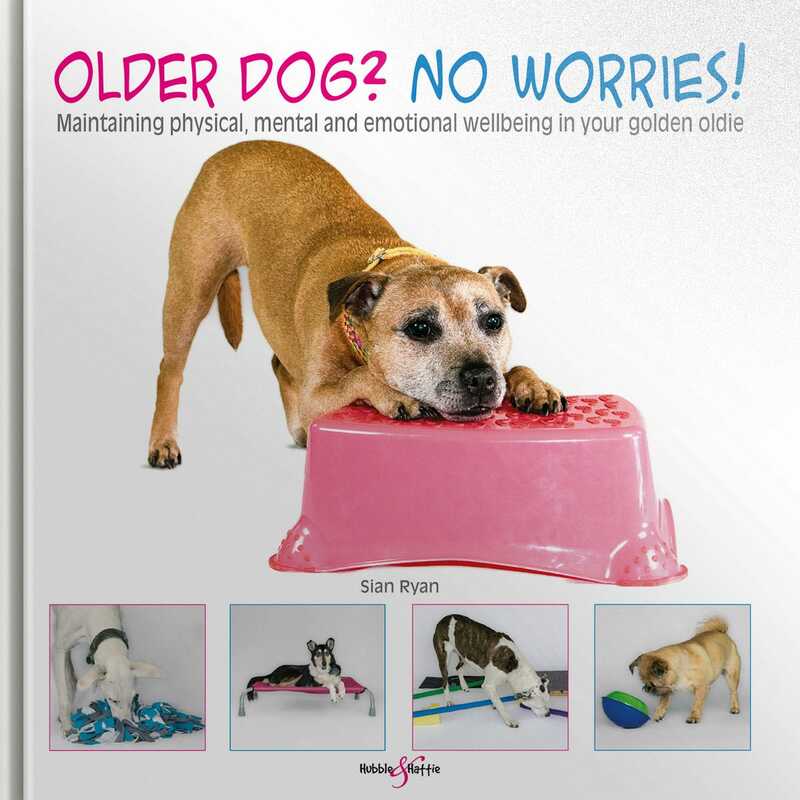 Everything you need to know to maximise quality of life for your older dog. 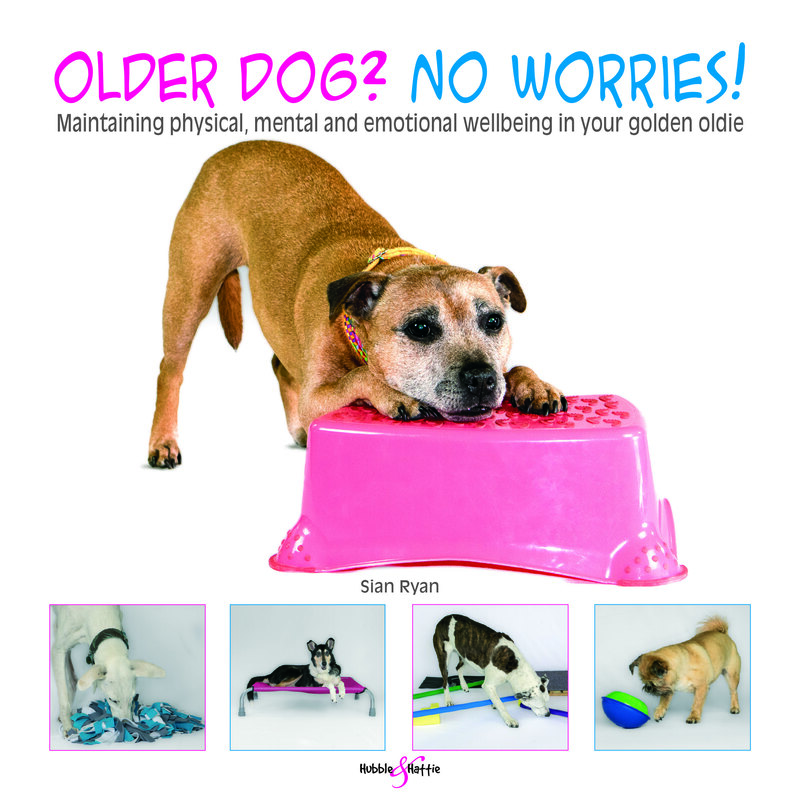 Offering advice and ideas for mental, physical, and emotional support as your dog ages and his needs change, including the latest research, and designed to help you create a bespoke care plan for your dog. If you're lucky, your dog is an older dog and you have shared many happy years with them by your side. As they grow older, dogs’ needs change, and they may not be as mentally, physically, or emotionally robust as they once were. Older dogs are a joy and a privilege to care for, with opportunities to further strengthen your relationship as you adapt to their changing needs. This book, part of the No Worries! series, encourages you to consider your dog’s individuality, and adapt or introduce activities that help maintain their mental agility, emotional resilience, and physical health. Drawing upon the latest research to provide ideas for maximising your dog’s well-being as they age, the individual chapters allow you to develop your own care plan for your dog, to incorporate new or amended ideas into your daily routine, and to make simple changes to your home, garden, car, and walks, to ensure your older dog is happy, safe, and invigorated.